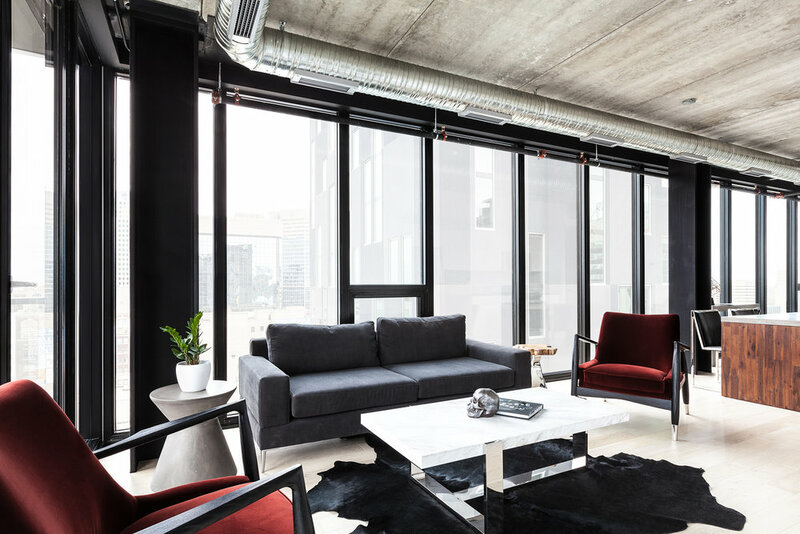 These uniquely modern and urban chic condos with cutting-edge design are situated in the heart of downtown Winnipeg. The Glasshouse suites offer beautiful modern kitchens with full sized appliances, engineered hardwood flooring throughout. 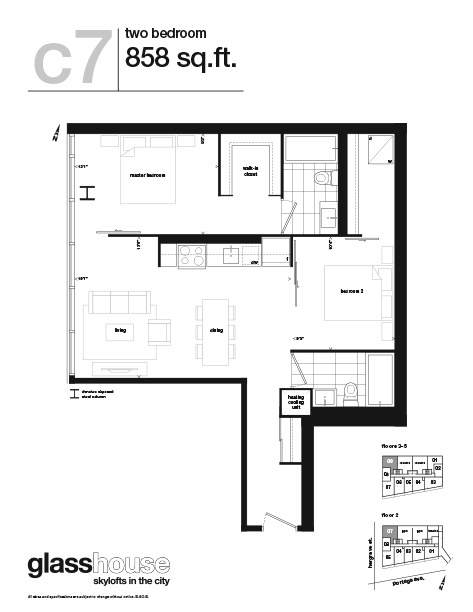 Included in the rent is a fully furnished suite with modern and stylish furniture, all utilities, cable and WiFi, in suite laundry and access to amenities. Our amenities include a rooftop terrace with barbecues, indoor rooftop lounge with gourmet kitchen and bar, lounge seating and pool table, a fully equipped gym and private theatre room. We also have a secure entrance, executive concierge service and indoor access to the ALT hotel, Merchant Kitchen and Brown's SocialHouse. Pet's and smoking are not allowed.